Ohh...everyone's favorite Mexican restaurant. What I have yet to figure out is how people assume just because food is "organic" that it is good for you. Well, it may be pesticide and antibiotic free, but it is definitely NOT calorie free! BEST Meal- Either a Veggie or Chicken Bowl. 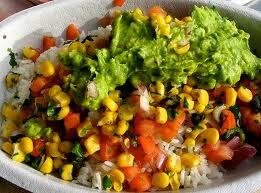 The Veggie Bowl (with guacamole) AND cheese AND sour cream with either pinto or black beans and rice with tomatoes is 650 calories. 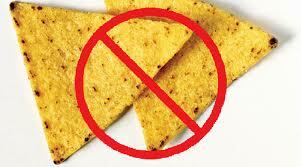 (subtract 100 calories each if you hold the cheese or sour cream). The Chicken Bowl with all of the above ingredients except the guacamole is 740 calories (I suggest holding the sour cream or cheese on this one). 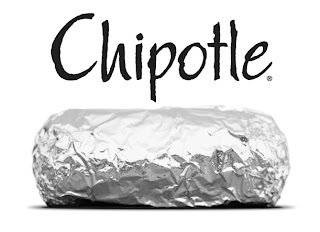 WORST Meal- Loaded Steak/Chicken/Barbacoa Burrito (steak, sour cream, cheese, fajitas, rice, beans, lettuce, tomatoes, corn) is 1100 calories. 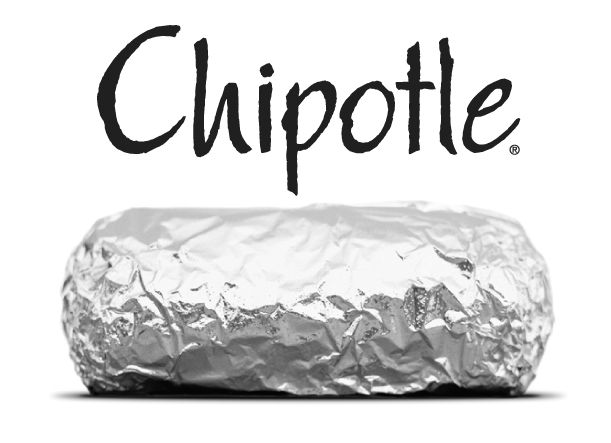 Here's the deal with chipotle. You have to stay away from the burritos and tacos (in other words, stick with the bowls). The carbohydrates in the tortillas increase the calorie count by almost 300 calories...just for a practically taste-less way of "holding everything together". Your best bet here is to stick with the bowl and either eliminate or go light on the sour cream and cheese. "Life is like a burrito, a well-hidden mess"